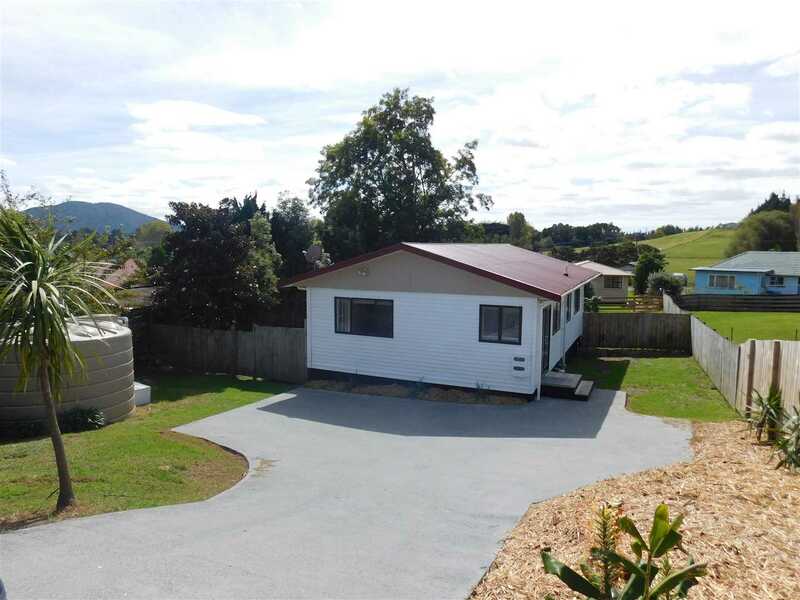 A shiny gold nugget awaits a new owner. 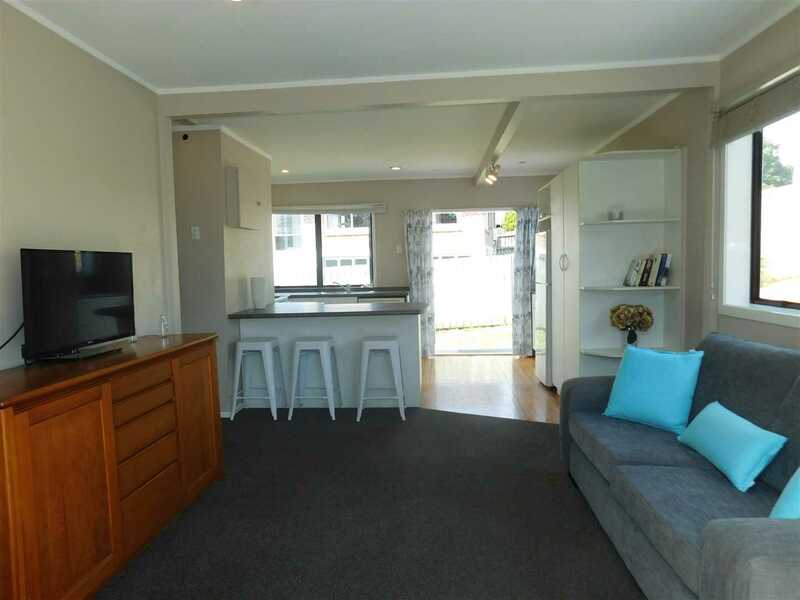 This 3 double bedroom gem has all the bells and whistles for comfy home living, or ideal rental prospect. 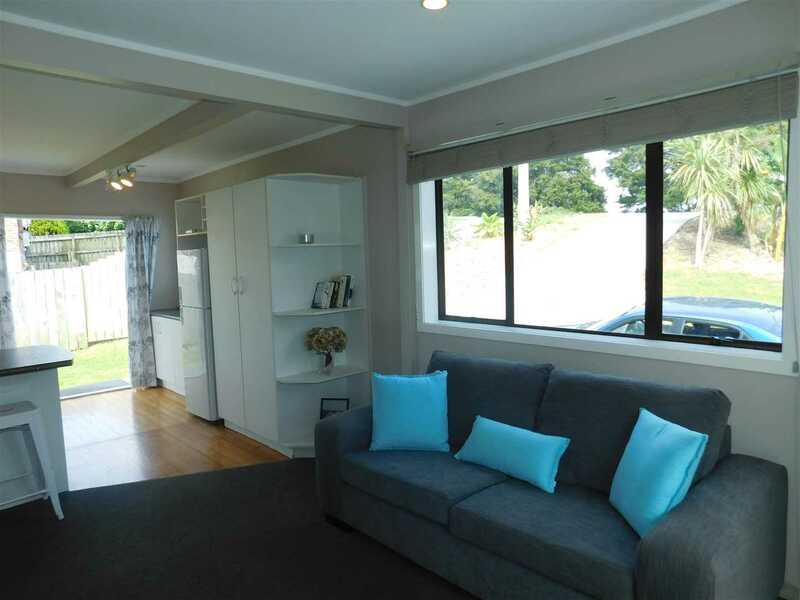 Open living area, kitchen with breakfast bar, two decks too soak up the sun, separate bathroom and neatly tucked away laundry. 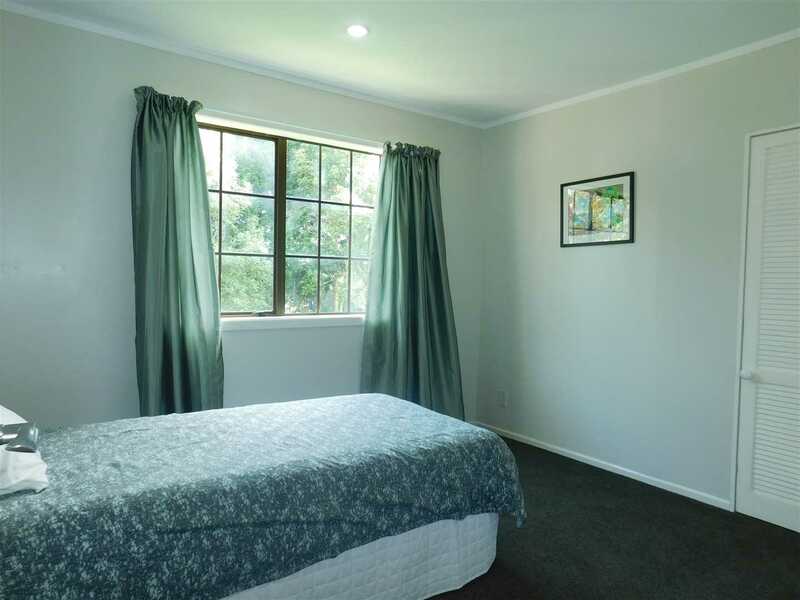 Keep warm in the winter with a well position heat pump. 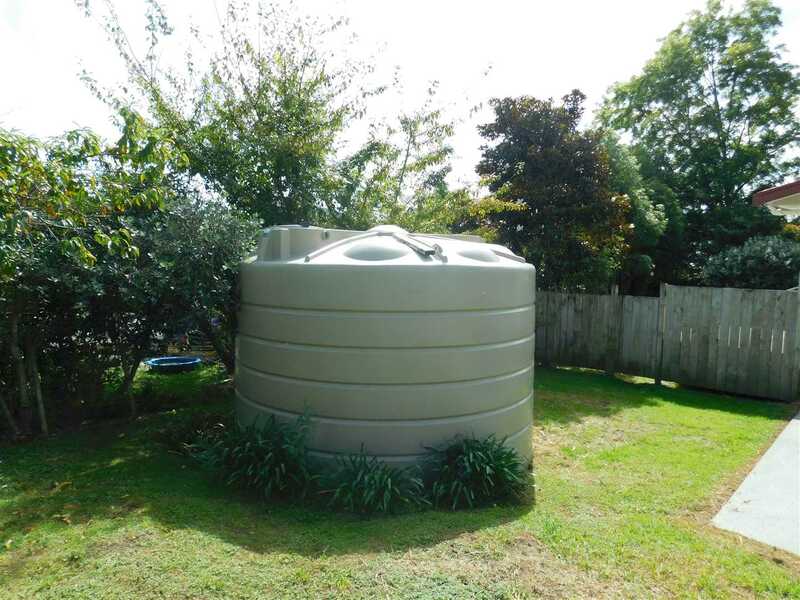 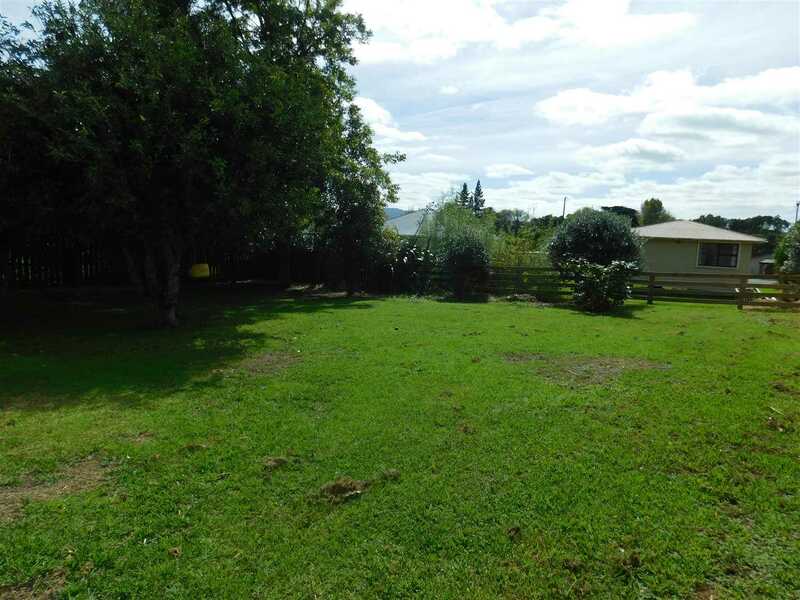 Let the children and pets play and explore in the large fully fenced back yard, or look to add a shed or two, there are lots of options. 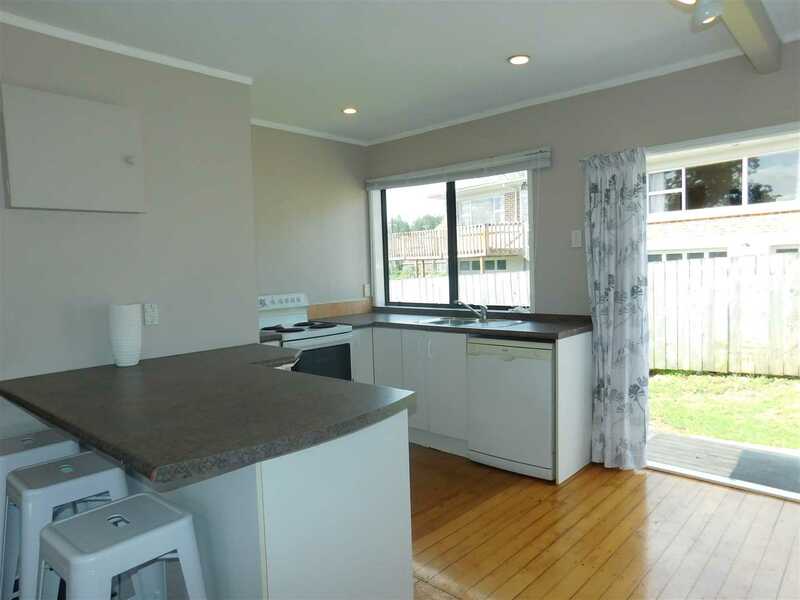 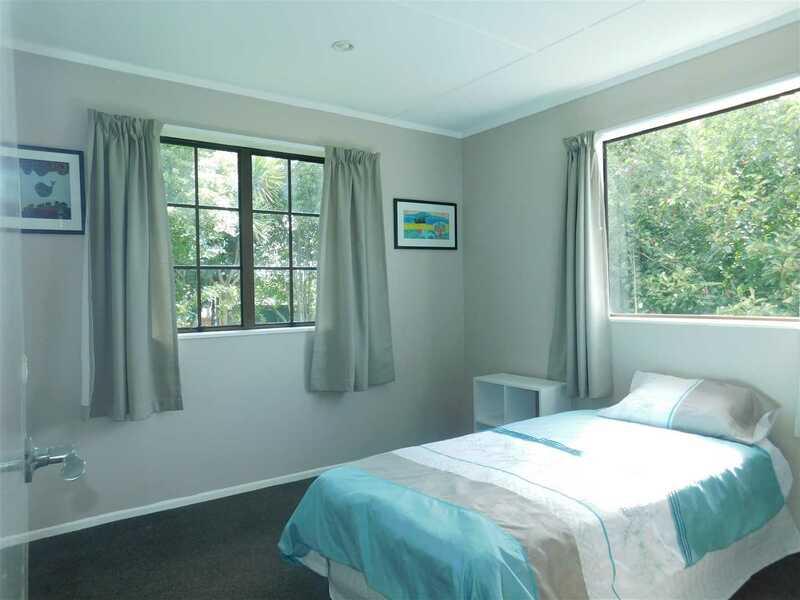 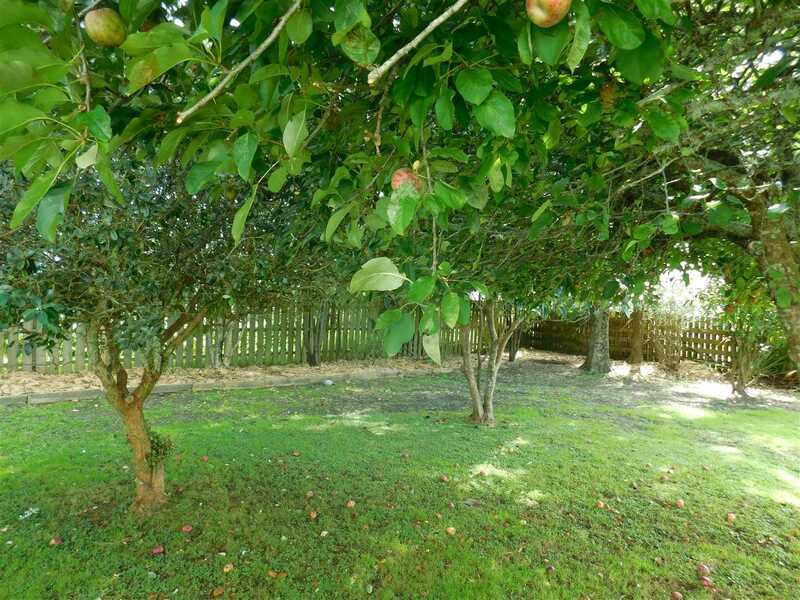 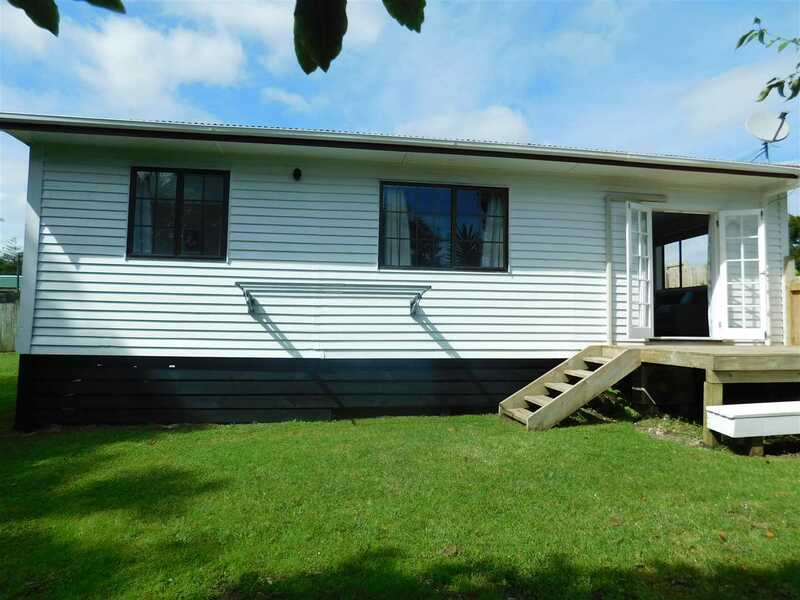 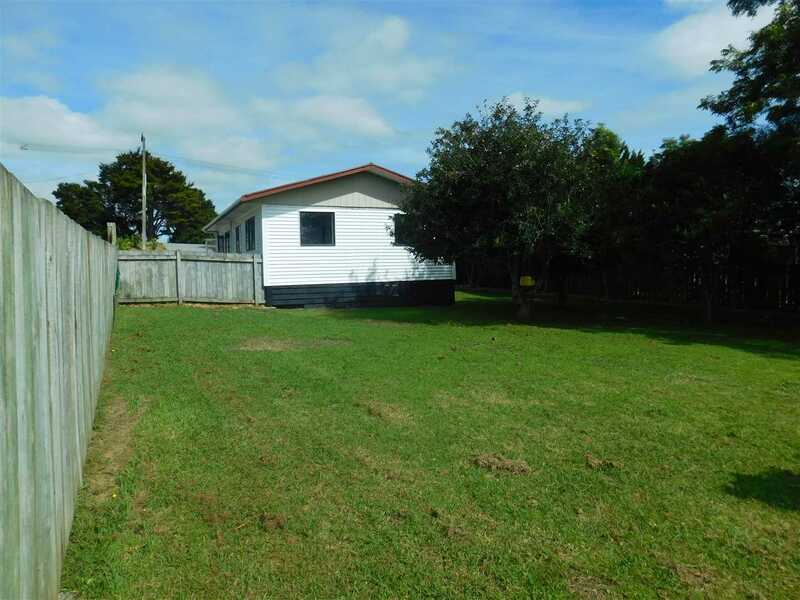 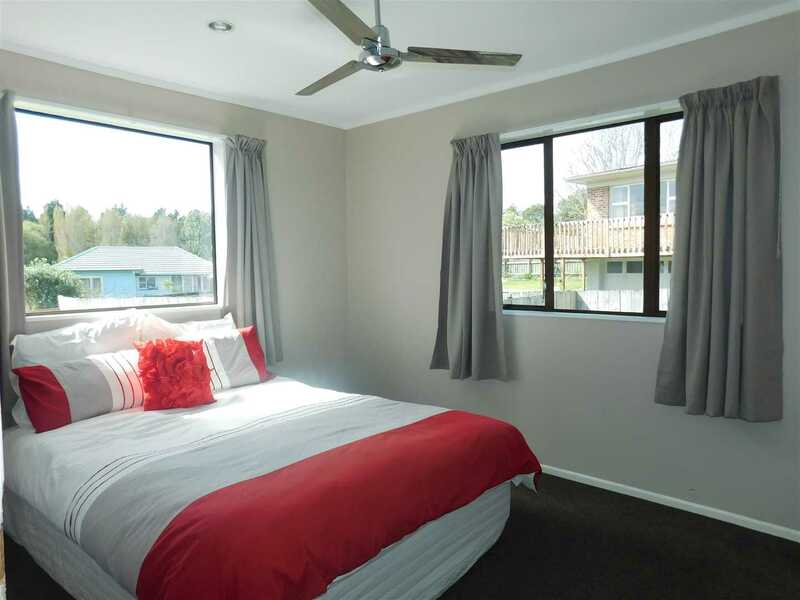 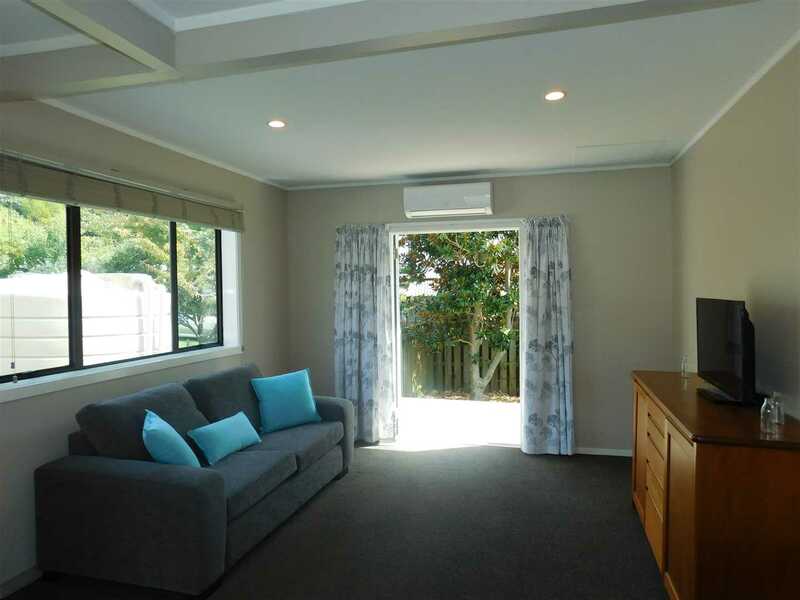 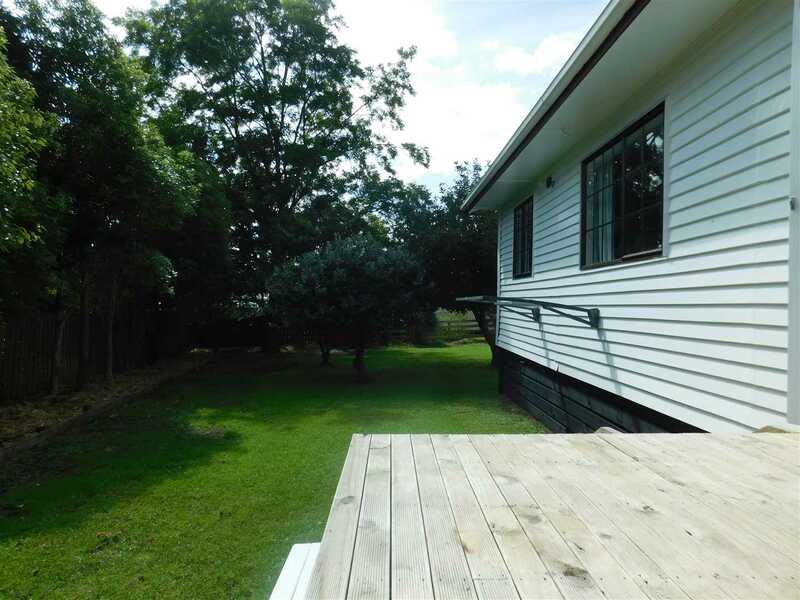 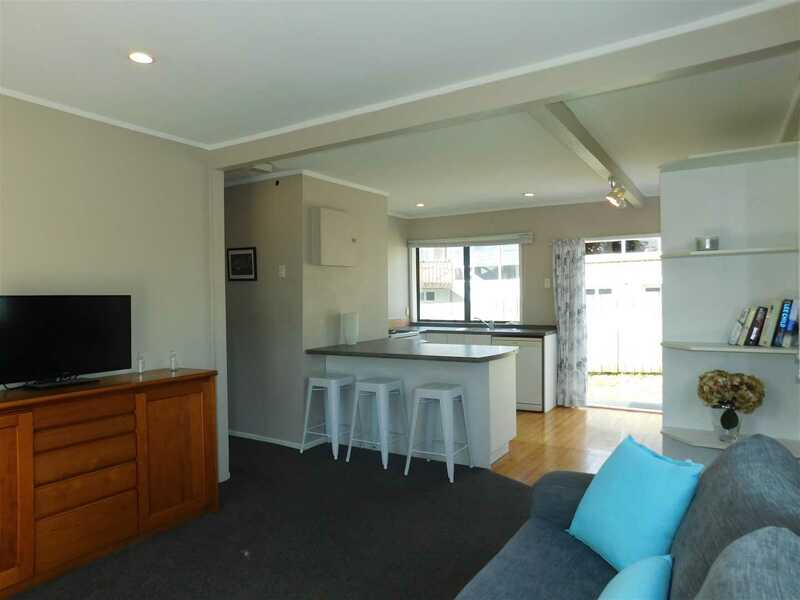 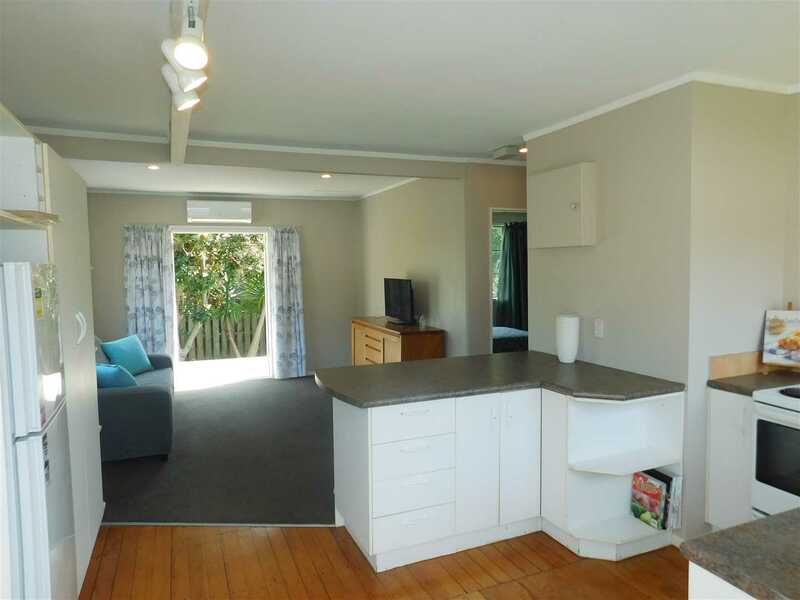 Location is a short 2 minutes drive Kaiwaka Central. 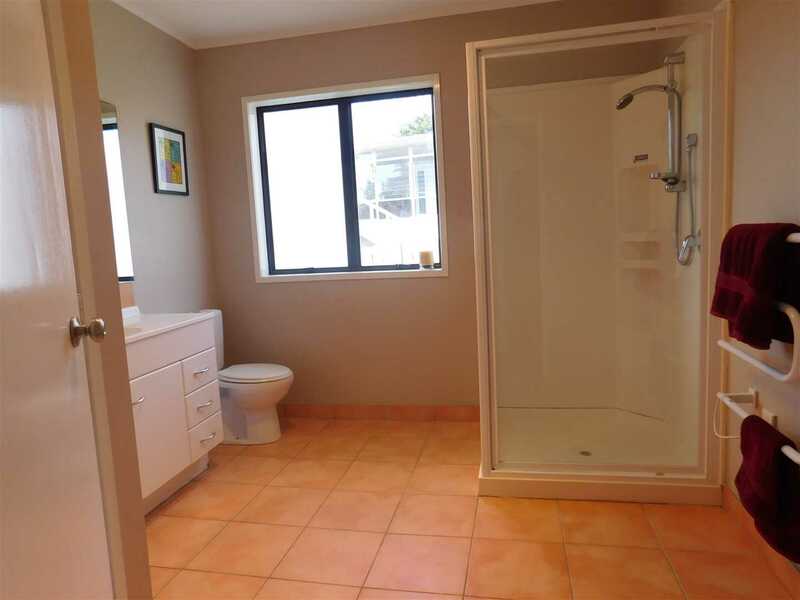 Come add your flare and touch to this honey and be quick this wont be here long.